I am currently planning Reiki training for 1st quarter of 2018 for Jikiden Reiki (Shoden and Okuden) and the more westernized Usui Reiki (All Levels). . . Our next Jikiden Reiki SEMINAR in Shoden will be January 2018 in Providence, RI. Resits welcome Comment below or private message me if would like to learn reiki or if you are interested in learning the next level in reiki. 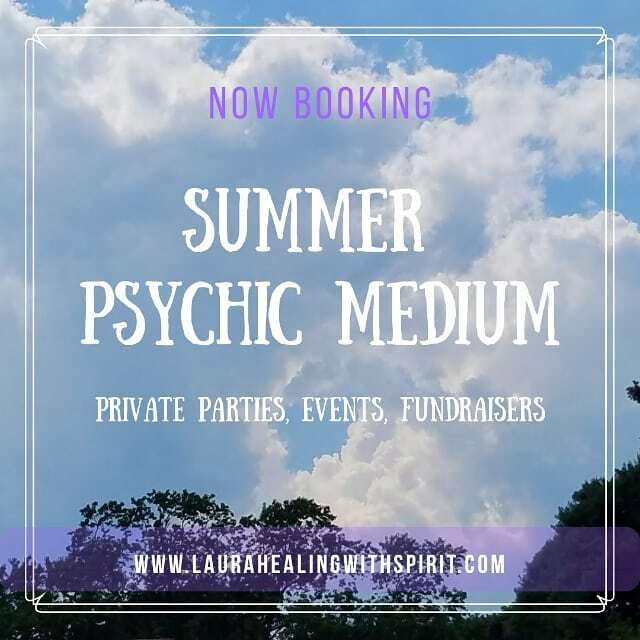 Please visit www.laurahealingwithspirit.com for more information With love and appreciation Laura Photo and graphic copyright 2017 All rights reserved.